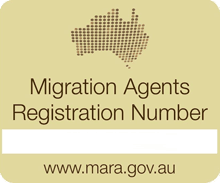 All foreign nationals who intend to study in Australia are required to obtain an admission in an Australian institution as well as a student visa from the Australian government without which entry cannot be granted into Australia. If you are a student and you want to further your education in Australia, here are the steps to go through. First, you must select a higher institution in Australia that is offering the course you want to study. You will need to obtain an admission. This may require that you send in your transcripts and other educational certificates that you have obtained in the past. Once you have secured an admission and have received your Electronic Confirmation of Enrolment (eCoE), you are free to proceed to the next stage. Proof of enough funds to take care of your needs while in Australia. Once you are with these, you can submit your application for Australia visa. Once you are through with you study, you will be exposed to many job opportunities in Australia. You may not be able to pick up Australia jobs while studying because you do not have Australia work permit visa but once you are through, you are free to push for a work permit. 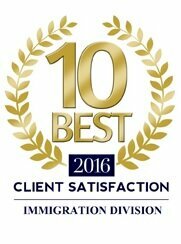 Immigration to Australia is easy with Sync visas as we specialists in all kinds of Australia visas with a track record of up to 95% success. If you have any question, you are free to give us a call.